Dan Su is a Director and a member of the Fixed Income & Currencies investment team serving as a portfolio manager. He is based in Singapore. Mr. Su has more than a decade of experience trading Global Macro, both on the buy-side and the sell-side. 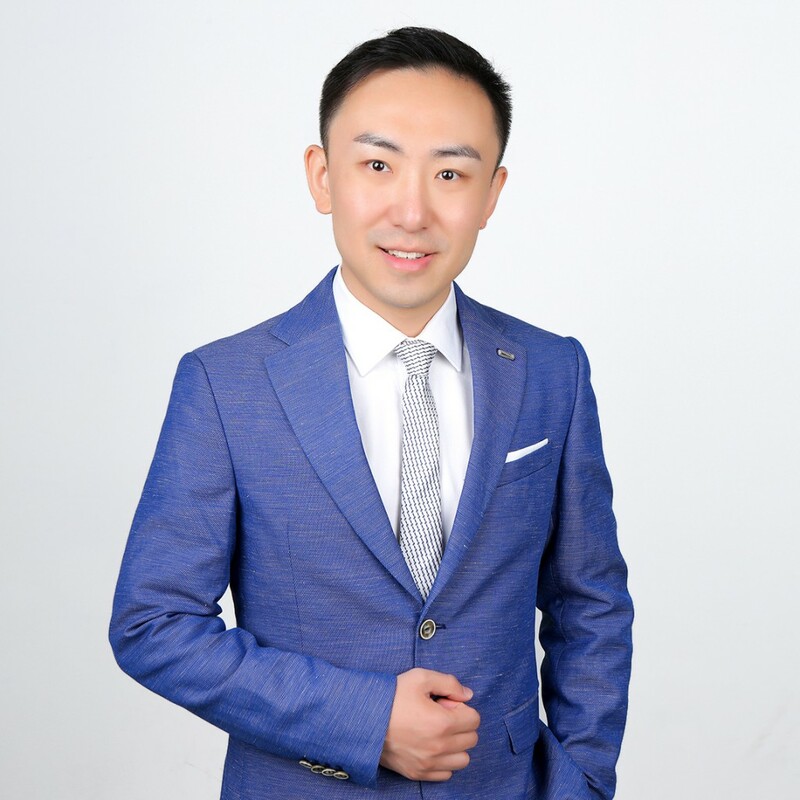 Prior to joining TRG in September 2018, Mr. Su worked as a Global Macro trader for Balyasny Asset Management, and for Tudor Investment Corporation before that. He began his career at Citibank as a trader in Emerging Market FX and Fixed Income. Mr. Su is a CFA charterholder. He holds a Bachelor of Engineering with First-Class Honours from National University of Singapore.